Aspen Daisy is a perennial wildflower native to much of the western United States. They are very similar in appearance to aster wildflowers and rarely get over two feet tall. 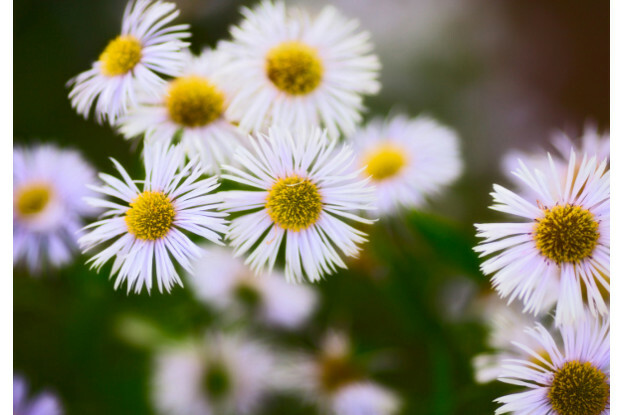 It produces white, daisy-like flowers which bloom from June to September. Aspen Daisy thrives in full sun, but can also handle partial shade with well-drained soil. It is a good, drought tolerant wildflower that makes a great addition to mixes and provides a stunning view when planted in mass.